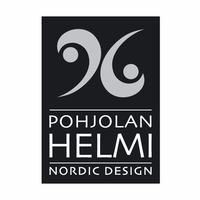 More about Pohjolan Helmi Avery Black Necklace Finnish-based Pohjolan Helmi’s know-how comes from a ten-year goldsmith family entrepreneurship. Timeless design, quality products and hand-crafted finishes make each object a unique piece of wearable art. 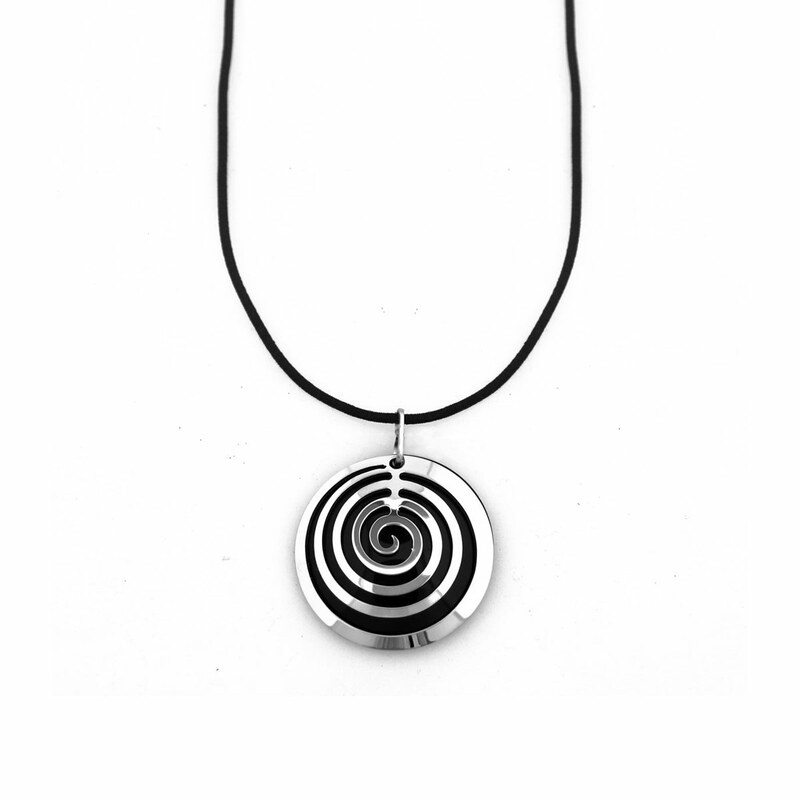 The Pohjolan Helmi Avery Black Necklace makes a beautiful gift for a loved one or a stunning additions to your own collection of fine jewelry. 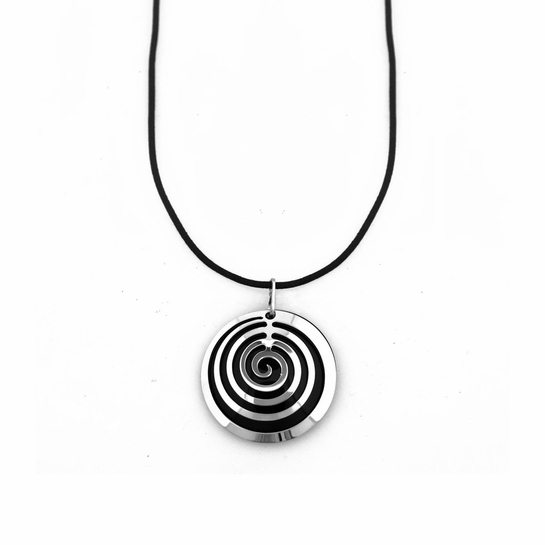 This necklace looks great with a scoop neck top or worn on top of a turtleneck. ProsThe elastic cord makes it easy to put on.